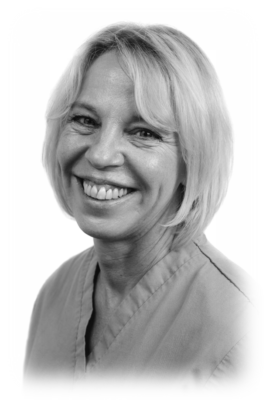 Nikki enjoys being busy at work and interacting with her colleagues and meeting old and new patients to the practice. Outside of work Nikki likes spending time with her family, walking her dogs and on the weekends she likes to go away and watch racing with her family. 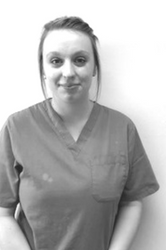 Holly enjoys nursing and seeing the improvement in patients oral health. When she is not at work she enjoys swimming, baking and walking. 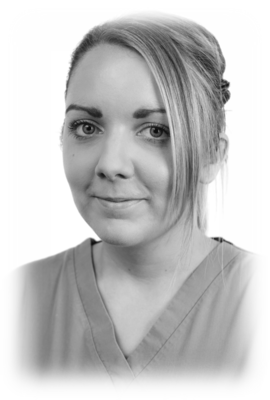 Sarah enjoys all aspects of nursing and particularly enjoys working with Nick Turner. Sarah has her own horse so when she is not at work she spends alot of time caring for him. Sarah also likes to socialise and take part in sporting activites. Stephanie prefers to work in surgery where she can interact with the patients and care for them throughout their visit. When Stephanie is not at work she enjoys going to the gym and to the beach. 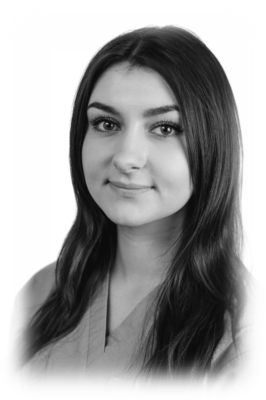 Leah likes the fast pace of her job role and the feeling that she has helped someone being either the dentist or a patient. 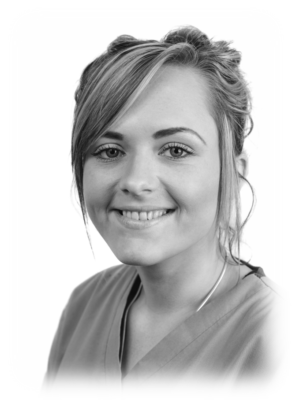 Leah is currently training to be a Dental Nurse. 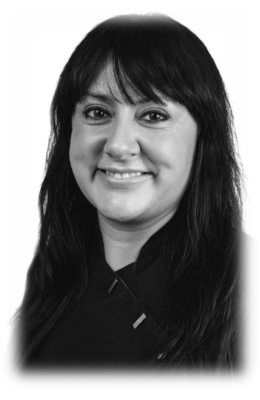 When Leah is at home she enjoys making her own skin care products, knitting, jewellery making, hiking and travelling.